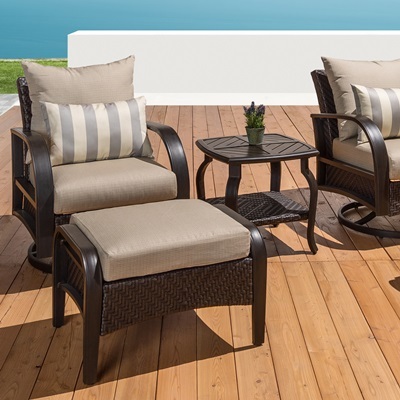 Add an extra element of comfort to your outdoor space with an ottoman. 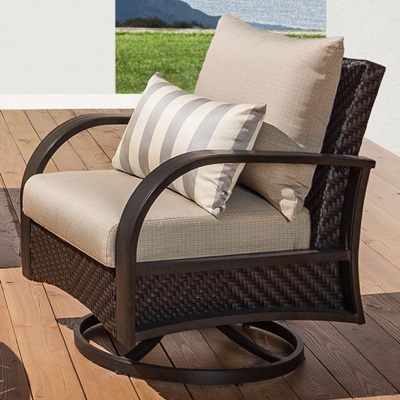 Use it as a footrest for comfort, or as extra seating when you find yourself with extra company. Engineered to withstand the elements and designed to add the classic pieces in the Barcelo Collection, this is a piece that will stay with you for years. Kit includes two club ottomans with cushions. 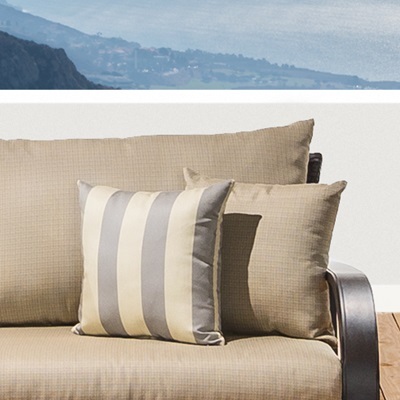 Cushions are wrapped in Sunsharp® all-weather, fade resistant fabric.